Welcome to Communication Disorders Alumni Association! 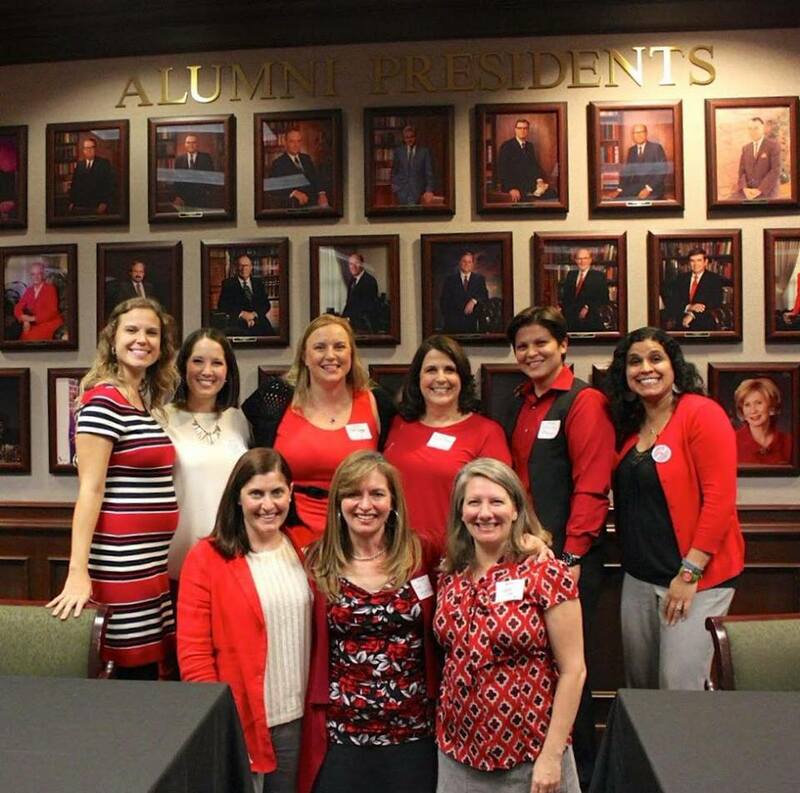 The Mission of the Communication Sciences and Disorders Alumni Association (ComDAA) is to strengthen the relationship among and between alumni, students, the business community, ComD, and the University of Houston while supporting these groups in their common quest for excellence. 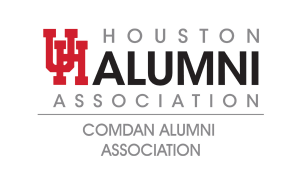 Join ComDAA by contacting the Houston Alumni Association and specify yourself as a ComD Alumnus, or by calling the Houston Alumni office at 713-743-9550 (toll free: 1-877-COUGAR). ComDAN is currently looking for volunteers for committee membership, committee leadership, and special events supporters. 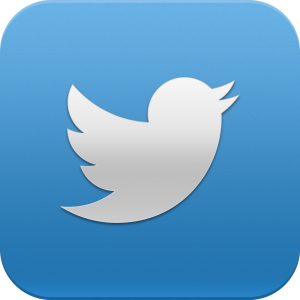 ComDAN events/activities include the Spring Graduation Reception, fundraising, formal and informal social gatherings, and continuing education opportunities. Consider getting involved, connect with alumni, and support the school that supported you! The ComDAA Board will review the 2016-2017 year before taking a look ahead at what’s yet to come!